We are providing Blank CD's of all major brands like Moser Bear, Sony & HP, etc. We have expertise to provide Blank CD in the market. Offered products are available at budget affordable price. In order to cater the variegated demands of our precious clients, we are offering a wide range of Promotional Compact Disc. 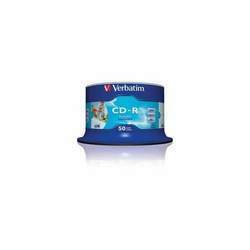 With vast industrial experience, we are involved in offering a wide range of Blank CD. Offering a wide collection of Blank CD we have been serving to extensive needs of our patrons spread across the nation. These are provided at market leading rates and are applauded for premium quality.